Steel patented closed profile construction with a 1,5mm width, 3D adjustable hinges, protected with passive spikes wing/frame, rubber gasket on the wing and frame for good insulation. Wide choice of decorated panels - laminate, processed MDF, veneer and solid wood, coupled with vast range of colors and ornaments, add to the unique appearance of every door. Let Your imagination guide your choice! 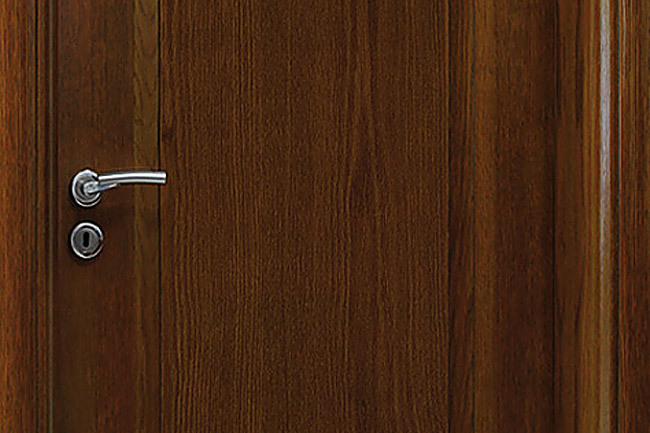 Diadoors security doors are made with high-quality locking systems. We offer a choice between: one sided or three sided locking system locks, protectors and locks with patented profile, electromechanical locks with code, frame and additional cartridge locks, internal latches. Feel protected in Your home! 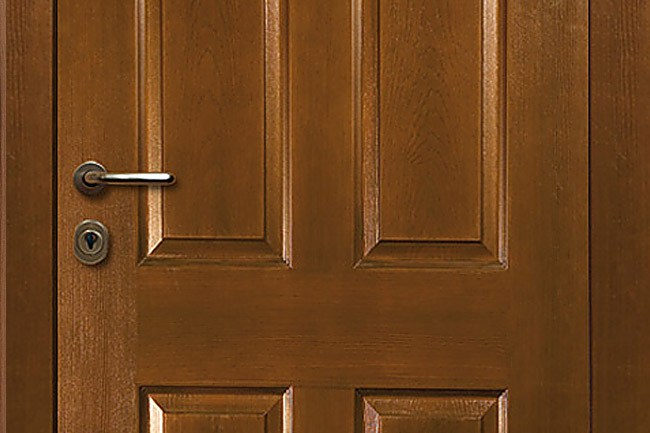 Diadoors security doors are a symbol of our long-standing experience in the manufacturing and trade of doors. 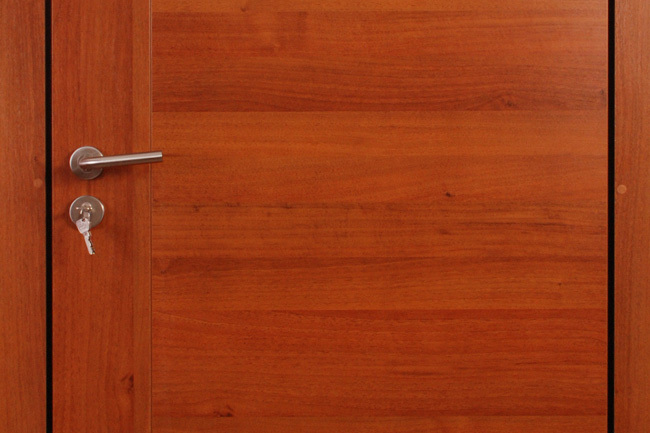 A combination of the best security, excellent design and the possibility of personalizing every door according to our client’s demands, make Diadoors a logical choice for You and Your home.